It was a lot of fun searching for different gardening forms. I completely forgot I had these in my files (from previous internet searches..) Sooo I am sharing. Enjoy! 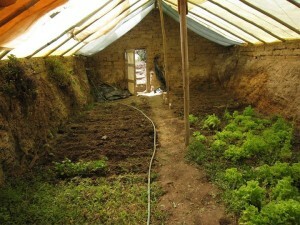 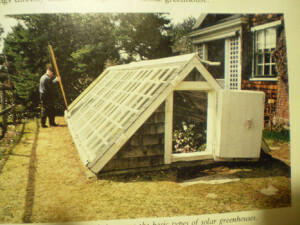 Built into the Ground like an Alpine House. 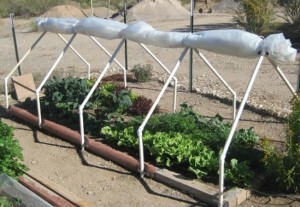 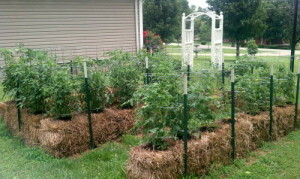 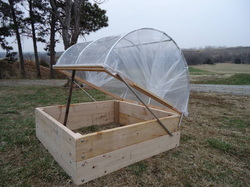 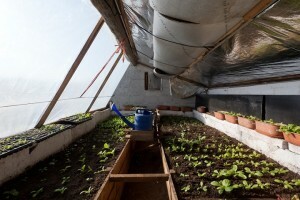 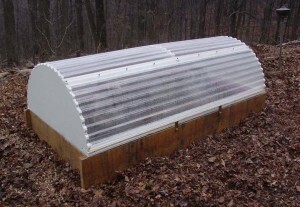 Raised Bed with Sliding Hoop. Another Version with ? 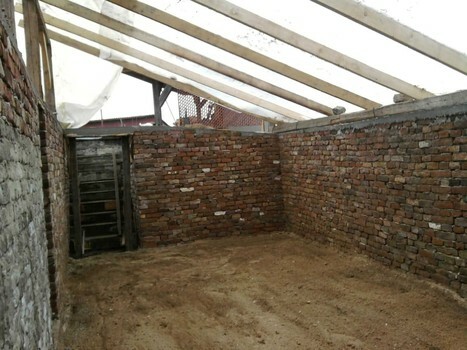 Brick wall Support. 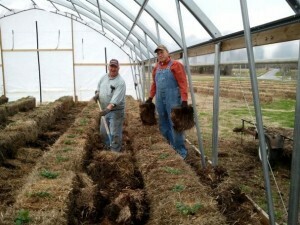 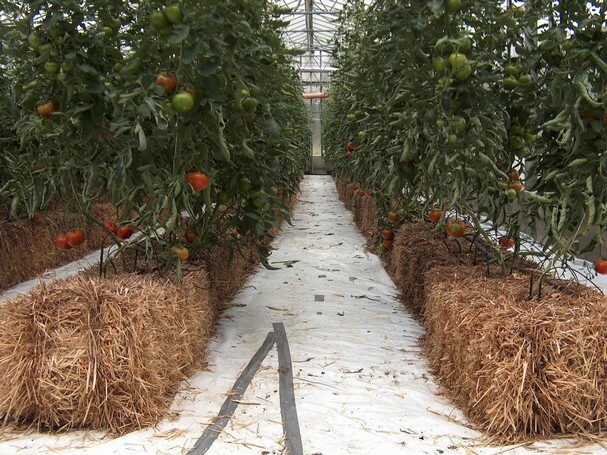 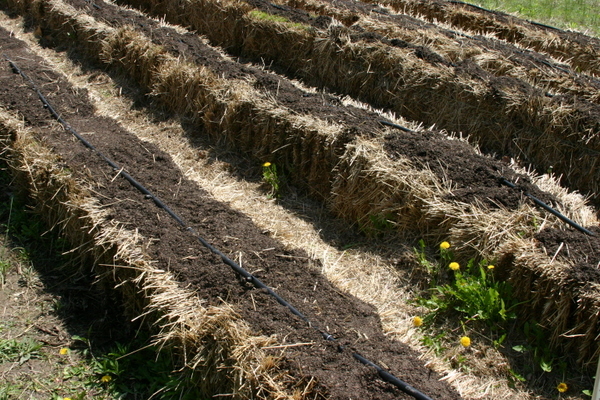 Straw Bales being prepped…prior to planting.